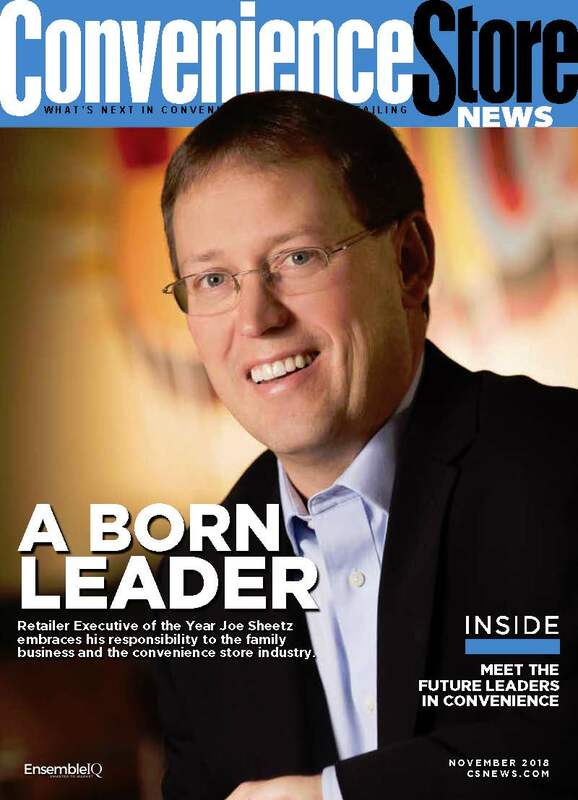 Convenience Store News magazine's mission is to deliver the insight, analysis, market research and business intelligence that helps c-store professionals stay ahead of what's next. I would like to receive/continue to receive Convenience Store News FREE of charge. What is your company location?